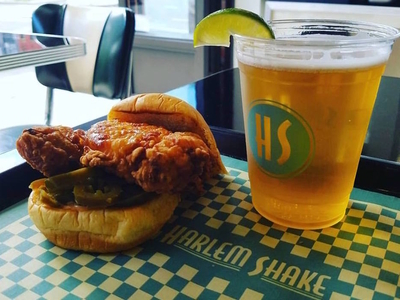 Every first Friday of the month, Harlem Shake is hosting a Beer, Burgers & Beats night featuring a special burger and beer combo and complimentary beer tastings. For June's installment, come taste delicious brews by Bronx Brewery, and chill out to the sounds of DJ Ted Smooth. Free admission.